In a shocking revelation, review of a brake fail at a local train on 17 November at Matunga station (central line), Mumbai, has indicated that the malfunction was caused by corrosion of the brake panel due to red ants. 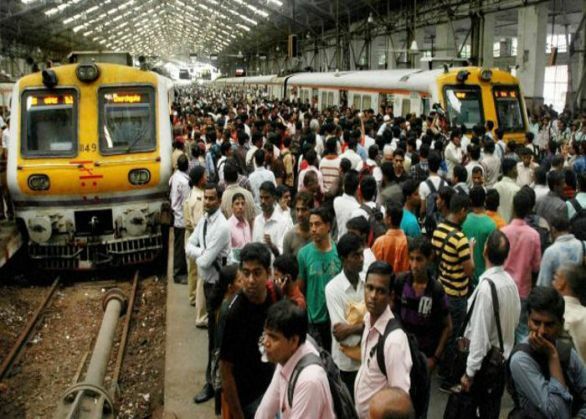 After the incident, the local train was sent to Kurla Car Shed for examination which showed that the red ants inside the brake panel had damaged the cable wires, causing brake failure. On 17 November, the motorman had to switch emergency brakes after he had failed to stop the train in the regular way. The problem occurred when the train reached Matunga station and the motorman failed to apply the brake. According to media reports, when the entire panel inside cabin was opened, it revealed a red ant infestation in all the controls. However, the officials restrained themselves from commenting further on the probe.